When you become a homeowner, you know you need insurance to protect your investment. However, there is often confusion as to whether or not it’s necessary to buy coverage for undeveloped land. Even if the land is vacant, you are still responsible for anything that happens on it. If an injury or incident occurs that results in damage to another’s property, you can be held liable. This is why it’s important to obtain adequate property insurance for any land you own. Here is some further insight into getting the right coverage. If you already have homeowners insurance, your vacant land may already be covered in the liability provision. To determine if this is the case, you will need to review your policy carefully and consult an insurance agent. They will determine if the current inclusions are sufficient enough to give you financial security. If your homeowners insurance doesn’t extend coverage to undeveloped land, you may consider getting a policy that is specifically designed for properties that are vacant. Generally, these types of policies only offer liability protection and may pay for expenses related to lawsuits resulting from an injury on your land. The kind of property insurance you need will depend on how you intend to use the land. Neither a homeowners insurance nor vacant land policy will include coverage for properties that are used for commercial purposes, such as farming or hunting. 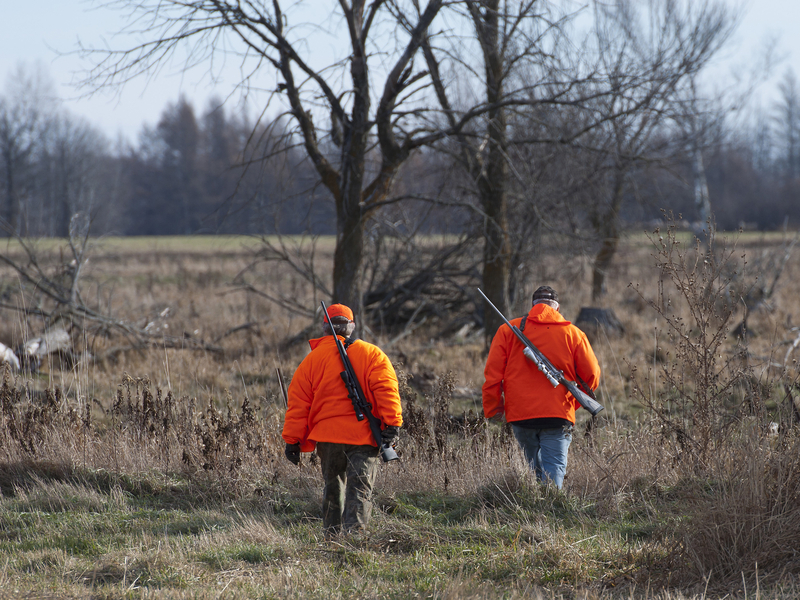 You may need a specific policy that covers hunting activities, due to the increased risk. Purchasing property insurance protects you from expensive lawsuits. Using their extensive knowledge and experience, Northern Kentucky Home Insurance Company will help you compare policies to find the one most suitable for your needs. They have been entrusted to provide residents throughout the Campbell, Boone, Kenton, Pendleton, Bracken, and Grant counties of Kentucky with high-quality products at competitive prices for more than a century. Call (859) 635-2500 to start exploring all your coverage options, or visit their website to request a quote.